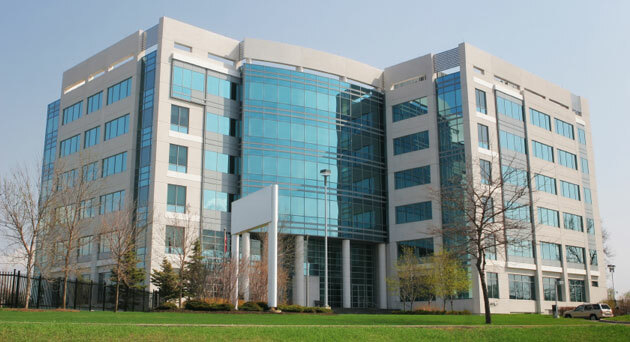 Total Systems Heating and Cooling, Inc. offers technical expertise in design, installation, and fine tuning of HVAC systems for light commercial and residential locations throughout Spring Lake and the surrounding area. You can depend on Total Systems to give you honest advice, a quality design and installation, emergency response, and a warranty which we stand behind. 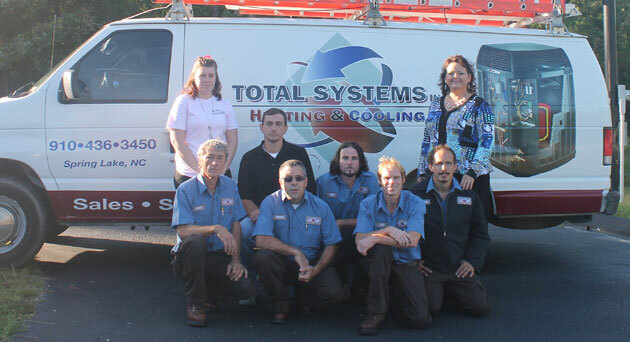 Our highly skilled technicians are proficient with all makes and models of HVAC systems. 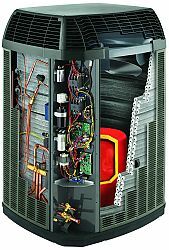 Daring offers on all residential and commercial heating and cooling services and on all brands of air conditioners, heat pumps, furnaces, fan coils, indoor air quality products, and thermostats are only a phone call away!